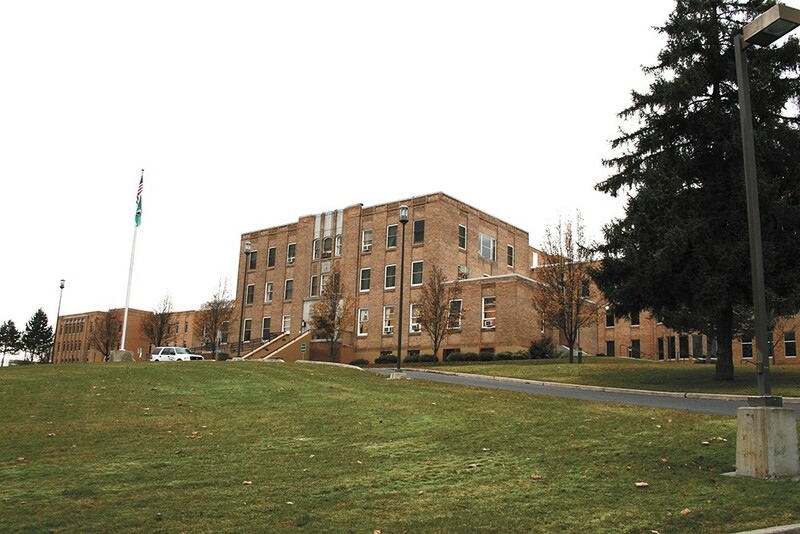 Attorneys representing three patients at Eastern and Western State Hospitals have filed a lawsuit against the state, alleging that current laws violate their constitutional right to adequate mental health treatment. The suit, filed in U.S. District Court in Spokane this morning, seeks to nullify two laws — RCW 10.77.145 and 10.77.270 — passed in 2010 in the aftermath of Eastern patient Phillip Paul's walkaway from the Spokane County fair. One effectively bans patients found not guilty by reason of insanity (NGRI) from leaving hospital grounds. The other established the governor's Public Safety Review Panel, which attorneys argue delays and deters patients from trying to reintegrate back into the community. The lead attorney in the case, Andrew Biviano from Scott Law Group in Spokane, argues that the 2010 legislation was motivated by fear and stigma against people with mental illness, and lawmakers' intent to punish rather than treat NGRI patients. One of the plaintiffs in the case is Ketema Ross, a 36-year-old patient at Eastern State Hospital in Medical Lake. We interviewed Ross for an investigation in February detailing the consequences of these laws restricting patients' access to the outside world. A former student at Yale Law School, Ross was diagnosed with paranoid schizophrenia. In 2007, he suffered a psychotic break and assaulted an elderly couple in Pullman. He was acquitted by reason of insanity and admitted to Eastern. Although Ross hasn't experienced any symptoms of schizophrenia in five years, his commitment at Eastern is indefinite. He'll most likely live under the supervision of the state Department of Social and Health Services for the rest of his life. Studies show that the majority of defendants who are acquitted using the insanity defense often spend far more time — sometimes twice as long, if not much longer — confined in state psychiatric hospitals than defendants convicted of the same charges in prison. "I feel like I'm not given a chance to be who I am," Ross told the Inlander. "I'm judged instead by the mistakes I've made and the disease I have. It's hard to swallow sometimes, but that's how a lot of other people see me. It takes away even a chance of hope. It takes away hope before you even have a chance of recovery."